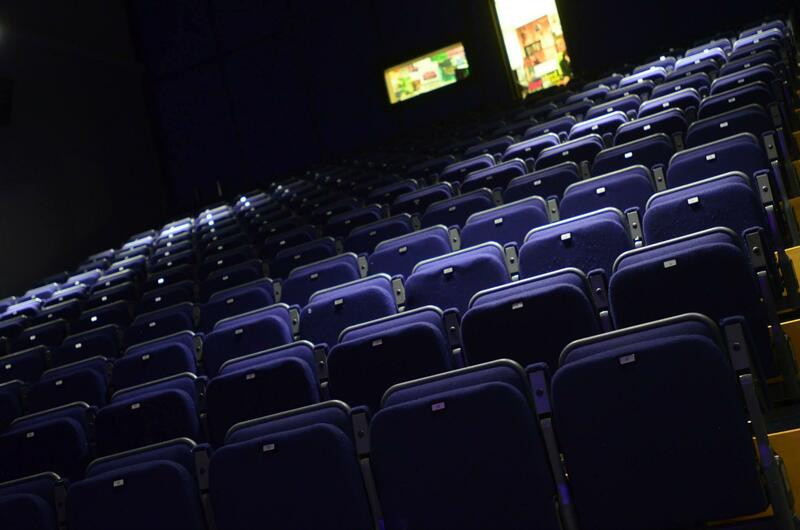 The 5th annual Lincoln Shorts film festival is showcasing local film-making talent from Lincolnshire and the surrounding areas. Previous screenings at the annual film event left audiences excited and amazed by the wealth and breadth of film-making talent right on their doorstep — film-making they never knew existed. The official festival selection features a range of genres, styles, a mix of professional, amateur and community video — and everything you see will be short. We want to hear from you if you've got something entertaining on film that other people in Lincolnshire might like to watch. There are only two criteria for submitting videos to Lincoln Shorts: it must have a local connection, and the video must be less than 5 minutes long. More details here. 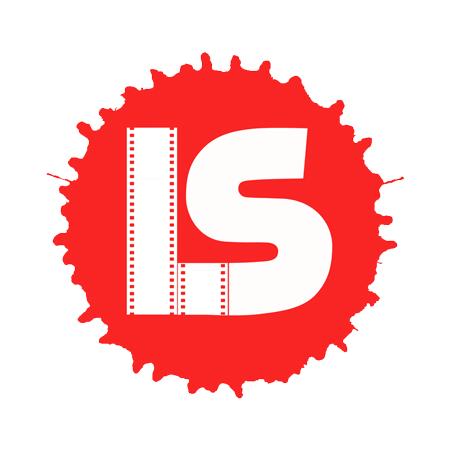 You can email us at contact@lincolnshorts.co.uk and we'll get back to you promptly. For any questions regarding your ticket booking please call the Lincoln Drill Hall Box Office on 01522 873894. No, you can get tickets on the door. However, we have sold out in the past so booking in advance is reccomended. Yes! It will be open from arrival, and you can also pre-order interval drinks if you like. Snacks are available too. Most ages. There may be some content unsuitable for younger children. If we had to give it a rating it would be 12A (with the possibility of a couple of swears).